According to your requirement ,ASTC can give you good suggestions base on our 10 years experience. 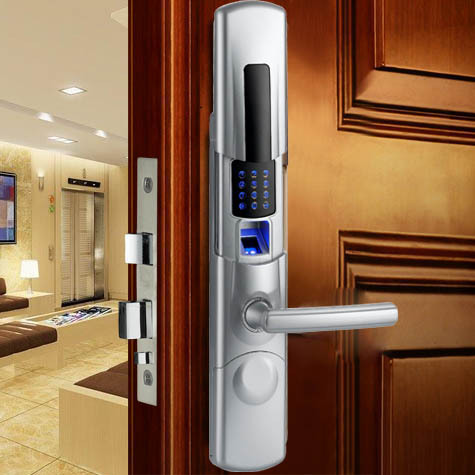 Customers have any problem about ASTC Locks will get response less then 24 hours. ASTC locks are certificated by CE FCC RoHS. We expect to provide the highest quality locks worldwide. All ASTC security locks are covered by this warranty for a period of 2 years from the date of purchased. ASTC Locks have a strong engineer team for lock research and development. ASTC services have a specialist tracking to every customer,it's better to know the situation and give help in time. 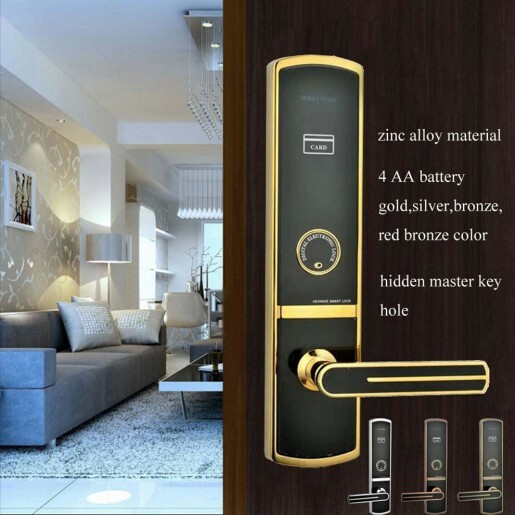 ASTC Security Fingerprint door lock, be used for Home, Office, Apartment, Hotel, Motel, Schools and so on.The Fingerprint lock can be unlocked by fingerprint, password, Mifare card and mechanical key. 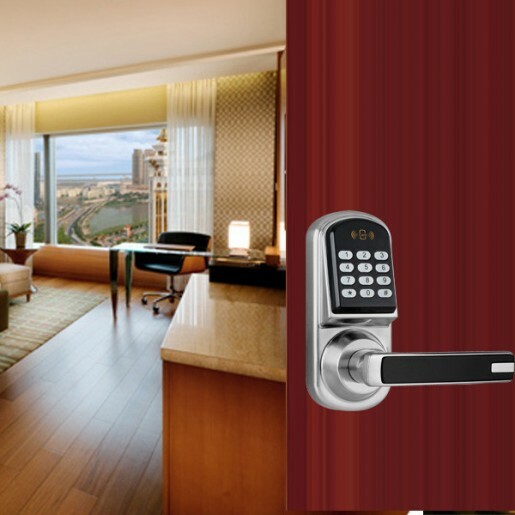 ASTC hotel lock with convenient management software system, modular combination of technologies, steel casted integration structure, stronger anti-destructive, longer life.